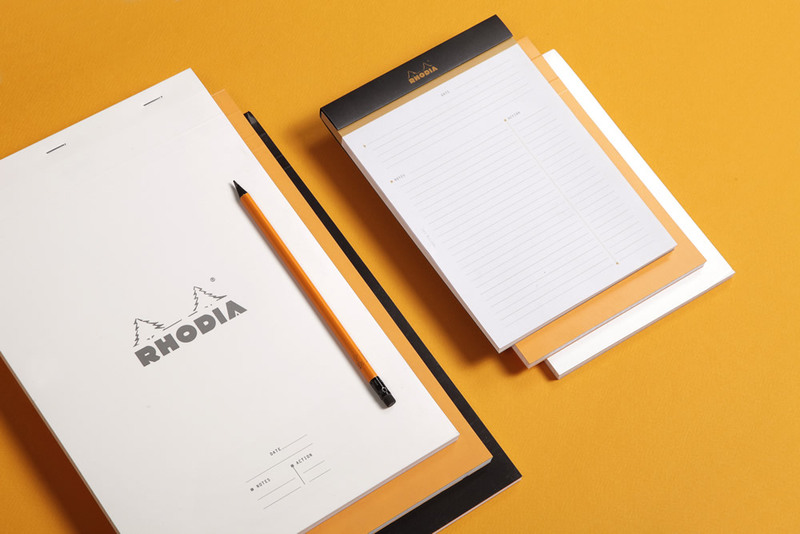 The Meeting Pad is purposely designed for even more efficient note-taking! Get straight to the point on its pre-printed pages with clearly defines spaces for dates/events, notes and actions. 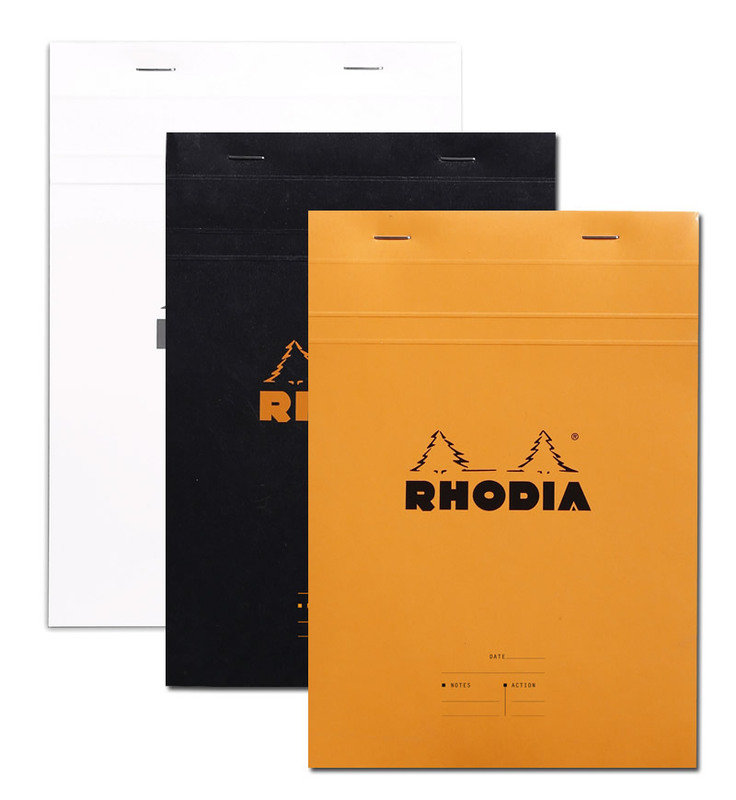 The sheets are detachable so your meeting report is ready to file or share.